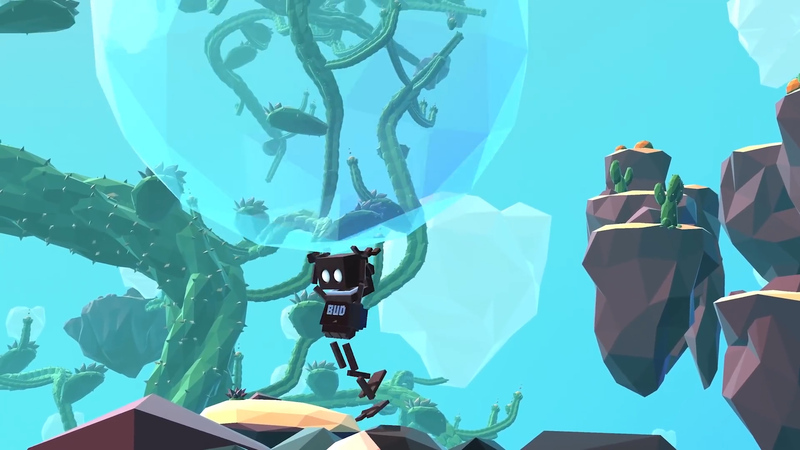 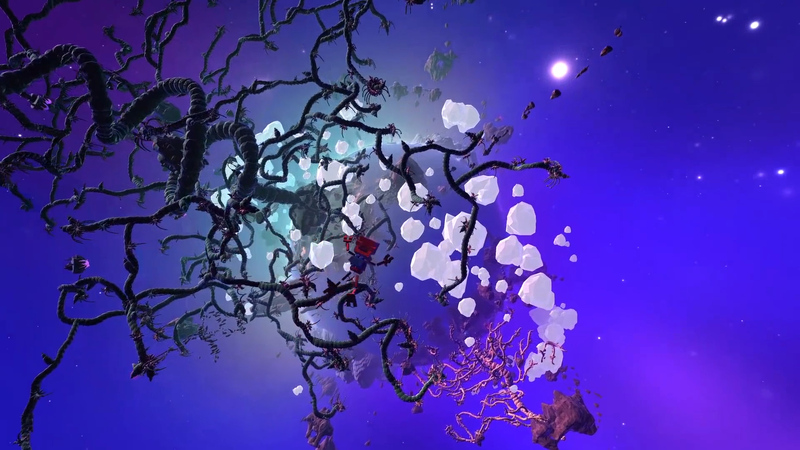 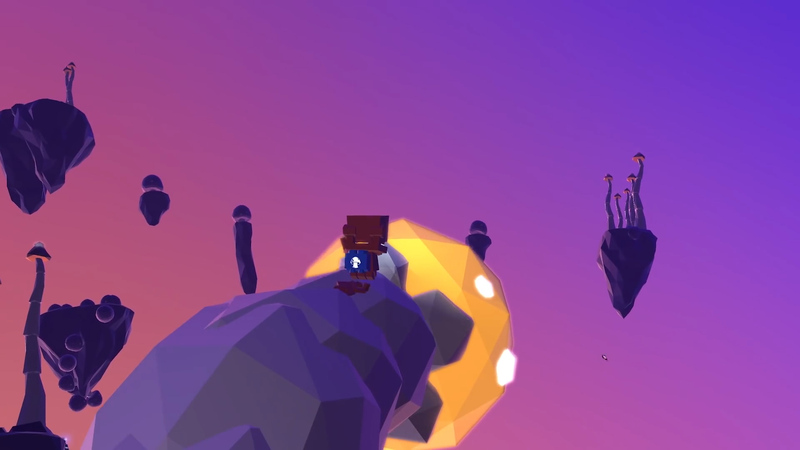 Grow Up puts exploration and discovery at the forefront of its gameplay experience. 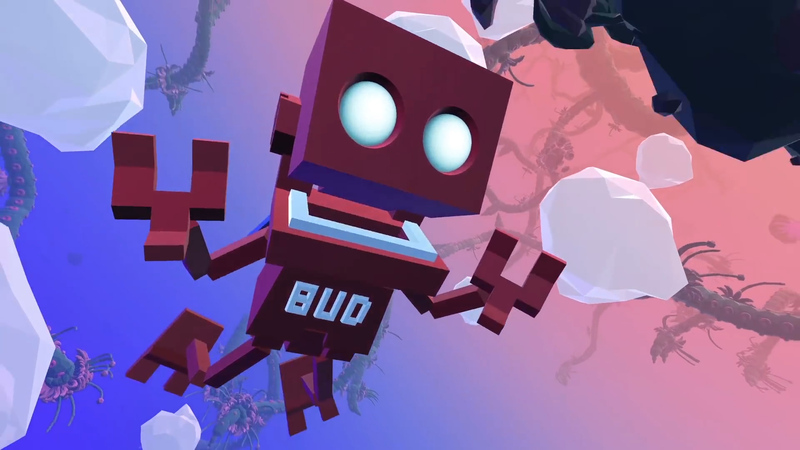 When a galactic travel goes awry, BUD must search far and wide on a mysterious planet to find what it is he has lost, available for the PlayStation 4, Xbox One, and Microsoft Windows. 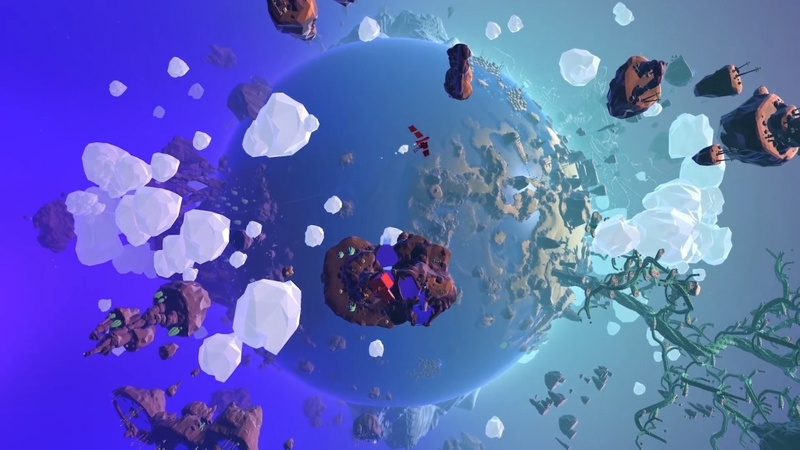 Harmony: Become one with the environment itself - ride the waves, drift upon the breeze, and soak in the atmosphere. 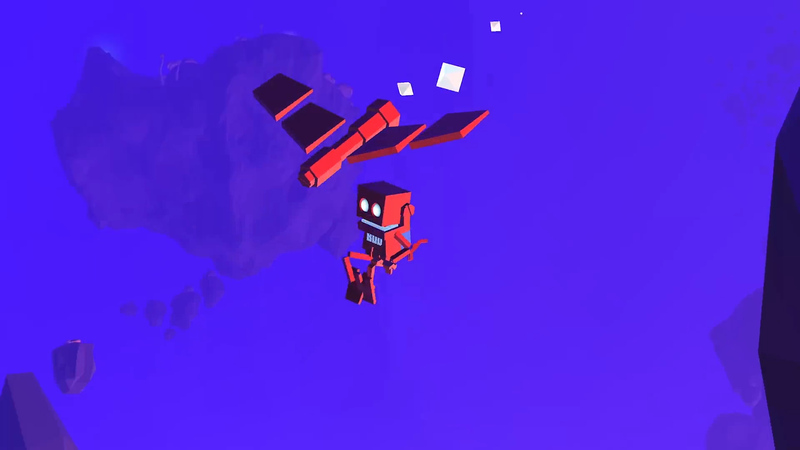 Reconstruction: Find the missing parts of your spaceship scattered across the beautiful foreign planet. 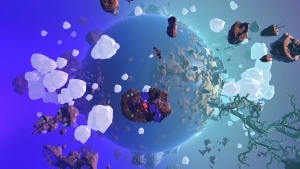 Exploratory: Feel free to explore the vast open world at your own pace. 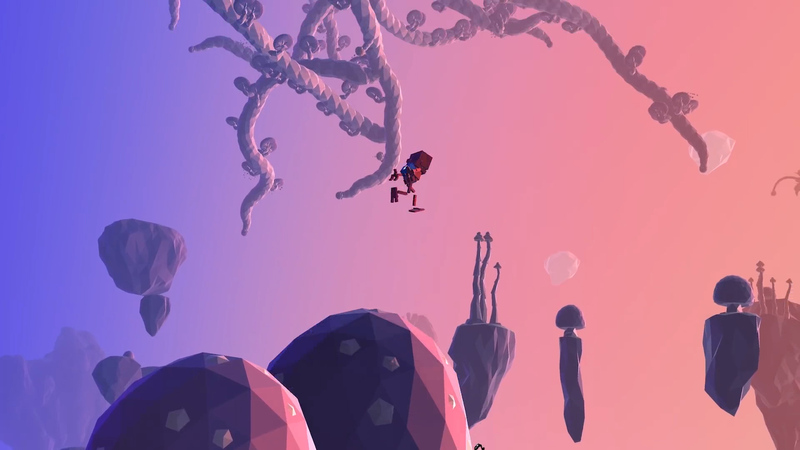 Go on a wonderfully colorful journey across an equally beautiful fauna environment.